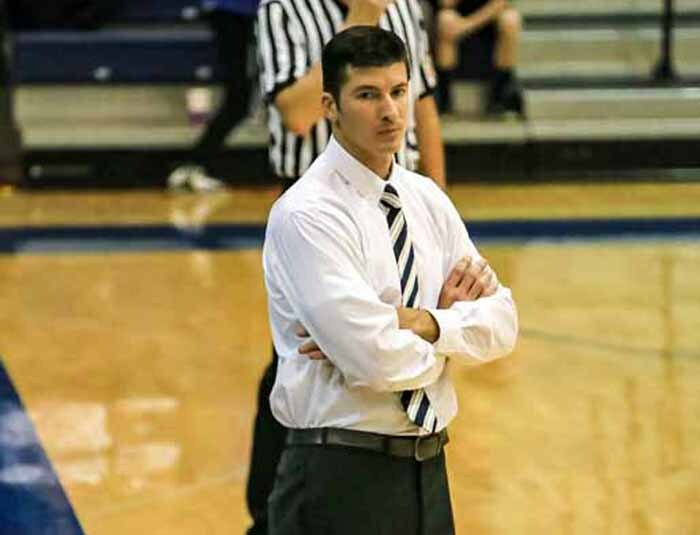 Our Week 14 2017-2018 boys team coach of the week is David Evans of the Lone Peak High boys basketball team. Now in his third season at Lone Peak, Evans continues to deliver an elite basketball program. He also keeps on pushing his teams to the limit with high-level scheduling. During his first two years coaching the Knights, Evans’ teams have a 44-10 record and a year ago they were in the state championship game. The new-look version of Lone Peak basketball is a guard-heavy group that competes all over the floor from opening tip to final buzzer. Evans took his team to the prestigious Hoophall Classic, where the Knights dropped a close 70-67 battle with national powerhouse Oak Hill of Virginia before beating a talented SunnySlope team from Arizona. Lone Peak’s 5-1 start will be put to the test over the holidays with a trip to South Carolina to face a prominent field in the open division of the Beach Ball Classic, where they open against the famed Maryland program DeMatha. The ongoing high level of play at Lone Peak makes Coach Evans our Anython boys team Coach of the Week for the week of Dec. 11, 2017.